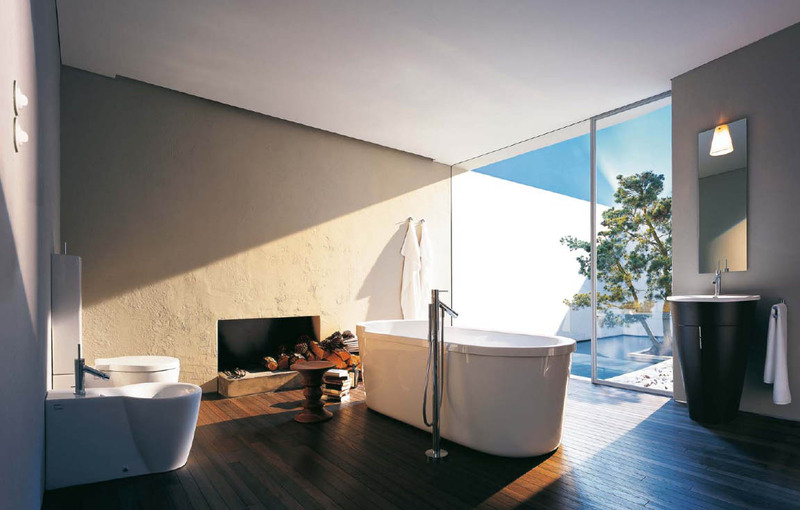 How about a bath that looks like this? 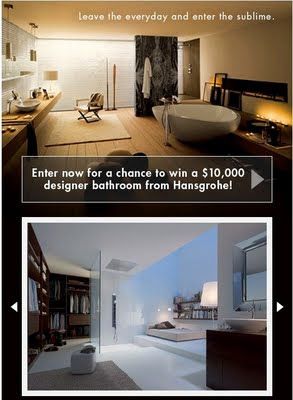 To celebrate their new Facebook page, Hansgrohe and their designer brand Axor are giving away $10,000 in bath fixtures. There's no trick or trial to go through in order to qualify. 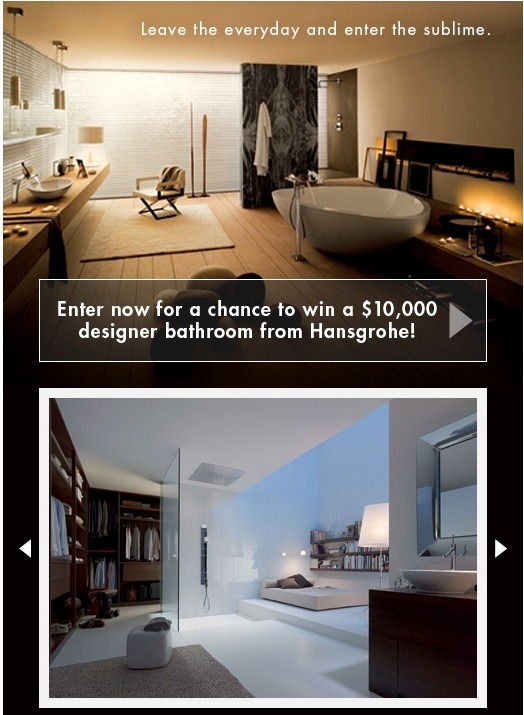 All you need to do is go to Hansgrohe's new Facebook page, give it a like and then fill out the entry form. 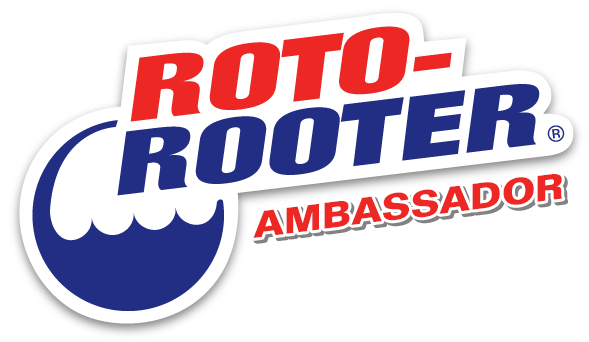 The contest is running from now through October 31st, but don't put it off. 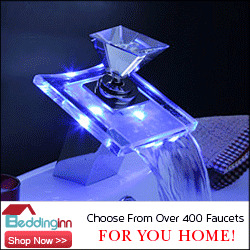 I take a shower every morning under a Hansgrohe fixture, I have the Pura Vida handheld and I love it. Though given the option, I'd add a few more fixtures to my set up. With $10 grand worth of Hansgrohe and Axor shower stuff I don't doubt for a second that my life would end up looking like this. So go register on Hansgrohe's new Facebook page today. Check out my Cat Island/ Hurricane Irene fundraiser too if you'd be so kind. Thanks Chookie and Brenda. Speaking of Chookie, checkout her befores and afters now that her kitchen renovation's done. For 10K can I get that particular guy as a fixture? He's hot for a youngster. Thank you for your kind shout-out, Paul! A new post has just gone up with some detail pictures -- something beautiful to look at before you head off to Cat Island.